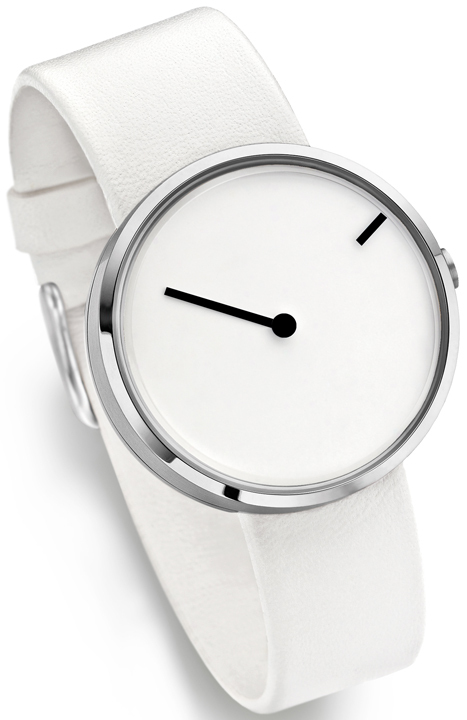 Want to be punctual in style? 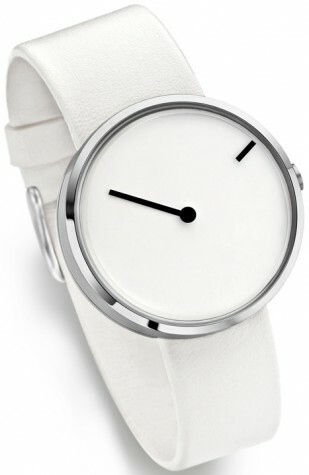 Then this unisex, which is made of stainless steel with a quartz movement, is something for you. The timeless design of the watch makes it one of today's must-have watches.